April 10, 2017, 3:57 p.m.
Plus other interesting digitally and innovation oriented winners in the 2017 prizes. By Laura Hazard Owen @laurahazardowen April 10, 2017, 3:57 p.m. The @Fahrenthold win is the first Pulitzer for campaign coverage since @davidmaraniss 24 yrs ago, says @stevenjay. ProPublica was the only digital-only outlet this year to win (share) a Pulitzer: It helped investigate police abuse of eviction rules, in partnership with the New York Daily News. (Eviction was a winning topic this year: Mathew Desmond’s Evicted got best general nonfiction.) Coincidentally, Sarah Ryley, the Daily News reporter, started at the independent gun violence site The Trace on Monday as an investigative reporter. This was ProPublica’s fourth Pulitzer, and its investigation into algorithms was a finalist for Explanatory Reporting. 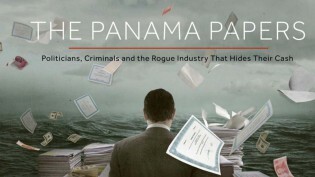 The International Consortium of Investigative Journalists, with McClatchy and the Miami Herald, won the Explanatory Reporting award for its Panama Papers. We wrote here about how more than 400 reporters collaborated on the Panama Papers through a high-tech process. The group, at first, did not include The New York Times or The Washington Post, perhaps due to initial discomfort with the ICIJ’s “radical sharing” concept. BuzzFeed News was a finalist for the first time, for Chris Hamby’s Global Super Court reporting. Huge congratulations to @ChrisDHamby, @BuzzFeedNews's first Pulitzer finalist, for his devastating investigation!!https://t.co/WHAwiFvNT4! POSTED April 10, 2017, 3:57 p.m.
Owen, Laura Hazard. "David Fahrenthold goes from tweeting pictures of his notepad to winning a Pulitzer Prize." Nieman Journalism Lab. Nieman Foundation for Journalism at Harvard, 10 Apr. 2017. Web. 20 Apr. 2019. Owen, Laura Hazard. "David Fahrenthold goes from tweeting pictures of his notepad to winning a Pulitzer Prize." Nieman Journalism Lab. Last modified April 10, 2017. 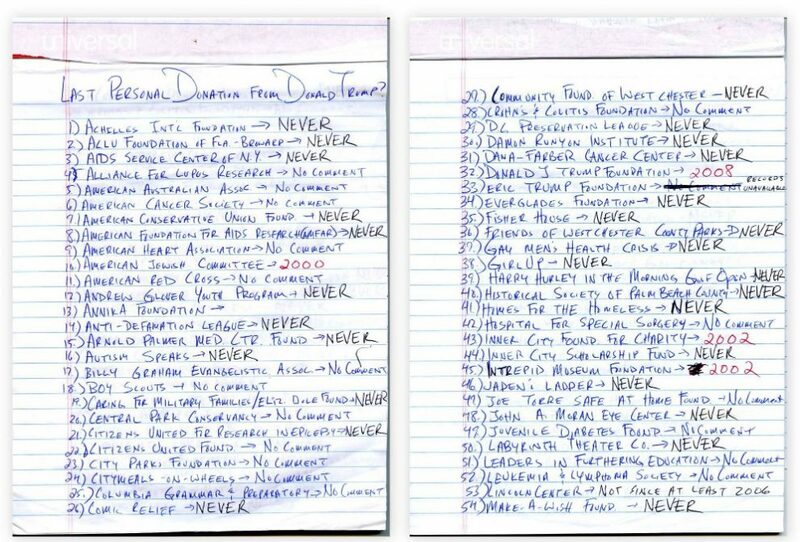 Accessed April 20, 2019. https://www.niemanlab.org/2017/04/david-fahrenthold-goes-from-tweeting-pictures-of-his-notepad-to-winning-a-pulitzer-prize/.